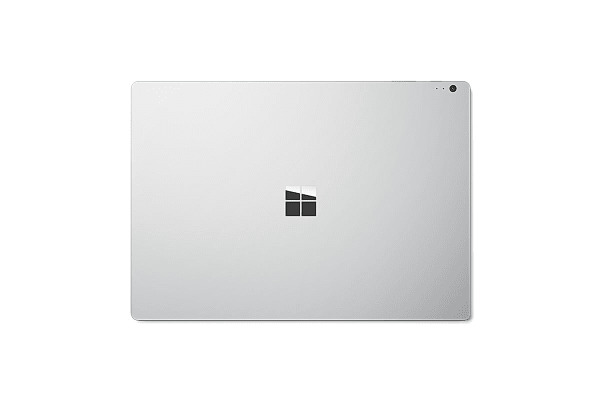 If you’ve always wanted a Microsoft Surface Book, this refurbished model offers the same performance as a brand new model and saves you from having to spend a small fortune. 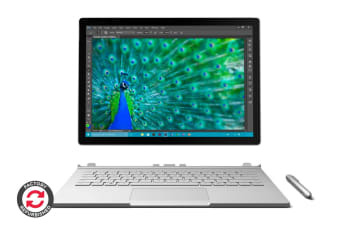 The Microsoft Surface Book (512GB, i7, 16GB RAM, Nvidia dGPU) – Certified Refurbished has been fully tested to ensure that it is in perfect working order, so you can rest assured that your device will be as good as new. 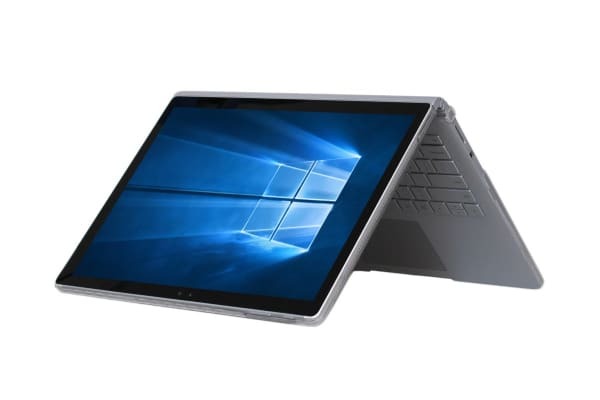 The high resolution 13.5” PixelSense display has high contrast and low glare for a maximum clarity in both tablet and laptop mode. Detach the screen to use like a clipboard or rotate and reattach the screen to use the NVIDIA GeForce GPU. Whether it’s to watch your favourite movie, get the weather forecast or boost your productivity, you’ll have everything you need with hundreds of thousands of apps in the Windows Store. The Microsoft Surface Book runs Windows 10 Pro flawlessly, whether you’re using the Surface Pen, touch, mouse or keyboard.